Zappos is now giving fashion advice based on selfies. Zappos has launched an Instagram-based personal shopping service, Next OOTD. So, if you post a selfie with the hashtag #nextOOTD, a Zappos stylist will scour your Instagram history and respond with personalized shopping recommendations based on your profile. A tad creep, but pretty cool. Standing for “outfit of the day”, Zappos’ hashtag is capitalizing on an already existing digital trend that nabbed the 2013 Oxford Dictionary Word of the Year. From a market research standpoint, Zappos is trying to narrow down the field of those twenty million already participating in the #OOTD craze while also keeping up to date on the styles of their customers. So what some may see as an oversaturated deluge of vanity and narcissism in photographic form is just what a totally digital retailer like Zappos needs to stay afloat. Director of Zappos Labs Will Young recently bemoaned that the company’s Facebook has had to utilize sponsored posts, which costs lots of money, in order to keep up likes and brand visibility. This new strategy in the Instagram selfie arena looks like it kills two birds with one stone, as it combines low cost with high engagement and exposure. There is even talk that this direct line to customers via social media could change the way some e-retailers do business, as Young said that: “Personal shopping via Instagram…that could be the future of our business. It could have a 50 person team manning it and making personalized shopping recommendations” Who knows? As long as social media selfies continue to be a powerful phenomenon, Zappos looks like they’ll have their hashtags at the ready. These brands know how to cover the markets well. 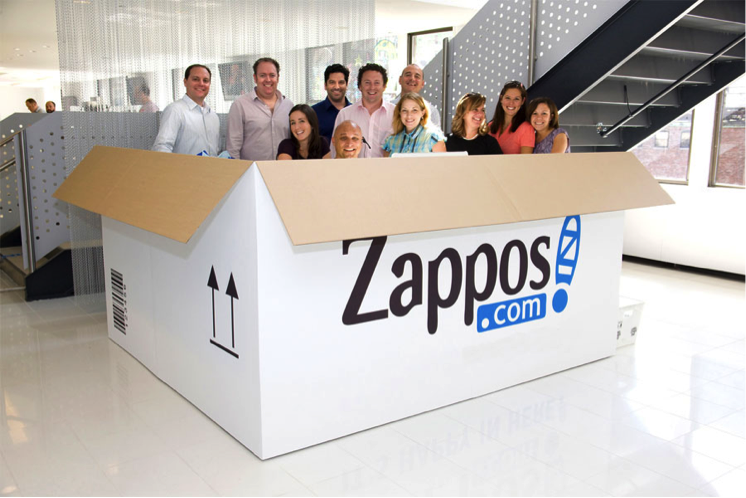 Zappos has done a great job in maximizing their reach through well planned Social media campaigns. I am sure that this will benefit them big time. Good article this Howard Davidson Arlington Massachusetts.